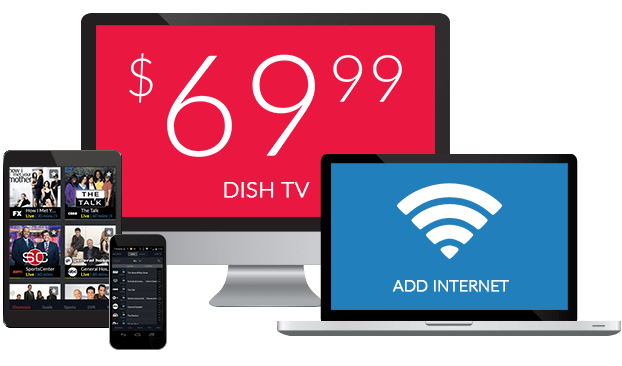 What Channel is Discovery Channel on DISH? Discovery Channel is on DISH channel 182. Discovery Channel is a go-to channel for curious minds. 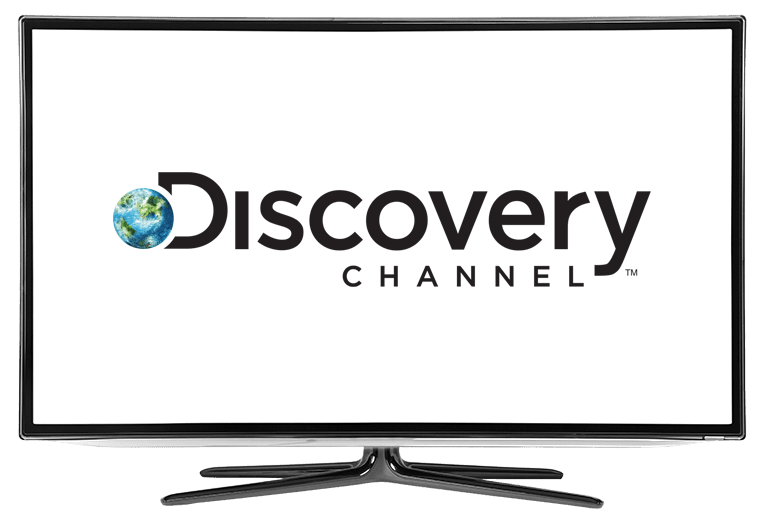 Discovery Channel provides a range of content, covering topics of technology and science, to history and the supernatural. If you love to learn and be engaged, Discovery Channel is the station for you. Come along for the ride of the future with Above and Beyond: NASA’s Journey to Tomorrow. From the future to the past, Above and Beyond outlines NASA’s importance, its innovation, and its constant force that propels space development forward. With Above and Beyond, get a glimpse of NASA’s operation and its plans for tomorrow. Truth, fact, or fiction? MythBusters is dedicated to putting to rest popular myths, urban legends, and questions by seeing firsthand if they’re true or false. MythBusters investigates and tests popular questions and legends, putting to rest if they’re true or really a myth. A mind is a terrible thing to waste. Minds Wide Open knows that the most. This program is committed to exploring the depths, abilities, and complications of the human mind. With growing research, development, and interest in brain research, Minds Wide Open shows just how vital the mind is.